Comic Book Hoedown: Story In The New 52 and Marvel NOW! As part of a project I'm working on, I've been reading through all of the trade paperbacks for Marvel NOW! and DC's New 52 that I can get my hands on. I haven't made more than a dent in the overall stack, which is enough to fill a single shelf. However, I am done with all of the number 1 collections for Marvel and most of them for DC, and I've found an interesting difference in the stories that each company has chosen to tell: Marvel is mostly telling different stories with familiar characters, and DC is telling familiar stories with new characters. Now, that's just a generalization, of course. DC added so much material with the New 52 that there are plenty of new or previously underused properties to be found, like Resurrection Man, Voodoo, and Demon Knights. Over on the Marvel side, The God Butcher is very much a classic Thor story. But when you look at the established properties on both sides as a whole, with comics which have been rebooted and/or renumbered, like Superman, Wonder Woman, and Captain America, the overall difference in approach to story is striking. Given that New 52 has been running for almost two years, while Marvel NOW! has been going for a year, I'm sure that there are more cases on each book where the pattern doesn't hold. But it's interesting to see what types of stories each company decided to lead with when they had the opportunity to wow new readers. On the DC side, they're telling Superman stories where the main thing that's changed is Superman himself. He's not with Lois anymore, Ma and Pa Kent are dead, and he's a little bit more willing to use an extreme solution to a problem, but he's off fighting Metallo and Braniac in Action Comics and going up against Kryptonian tech gone wrong in Superman, all in Metropolis, with all the familiar story beats. Same thing with Wonder Woman; if you change a few details about the character herself, it's not all that different from Rucka's run. This all makes sense when you consider the fact that the most important thing for DC to do is to establish the new versions of the characters, to establish that these are new versions of the characters. On the Marvel side, Hulk has stopped running from the government and is working as its agent now. Captain America is off in a different dimension raising an adopted son. Iron Man is heading into space. The Avengers are one giant, rotating team, instead of a bunch of smaller, separated teams. Half of the X-Men are on the run as mutant terrorists, and the other half are doing double duty as Avengers. Marvel had a different goal than DC: showcase characters that were familiar to the public doing things the average reader hadn't seen them do. There are a lot of reasons for this, but one of the biggest is to try to show that the characters aren't one note characters. 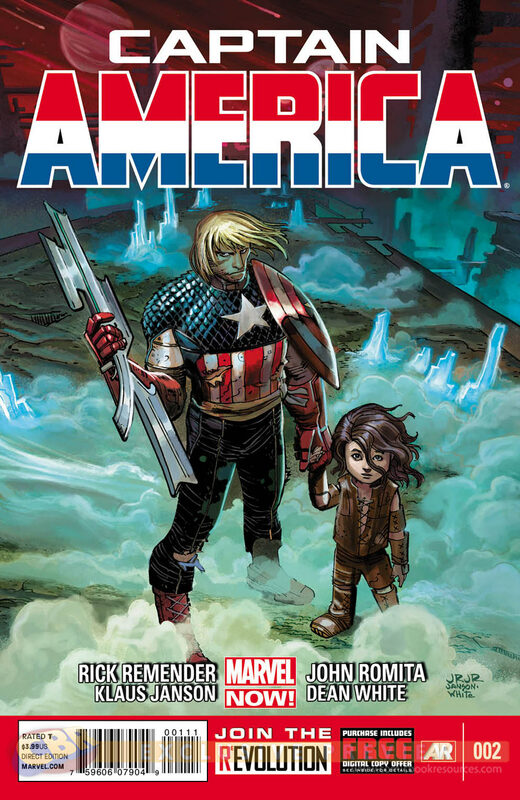 They want readers to understand that, while the Platonic ideal of a Captain America story ends with him punching Hitler in the face, that's not the only story that can be told with him. I wouldn't argue that either approach is better or worse, but they both have their strengths and weaknesses. I'm a big fan of Cap, but the Dimension Z storyline is only okay to me. At the same time, the new Hulk stories have me reading a Hulk title in a monthly format for the first time in years. 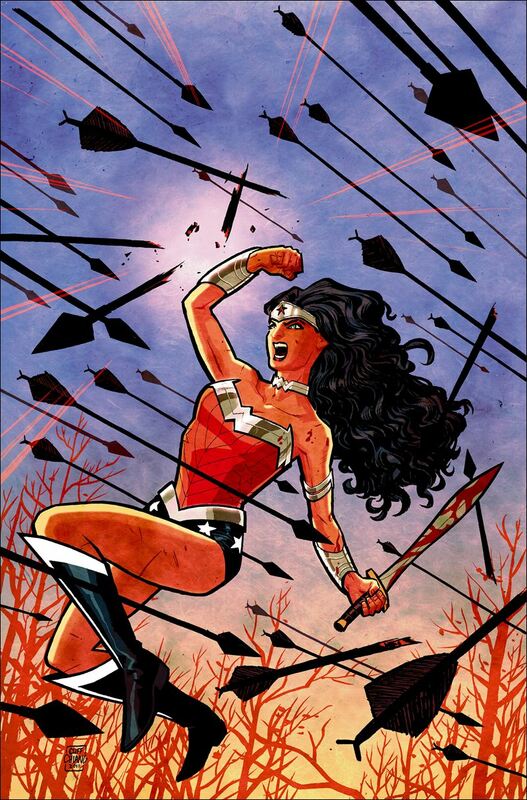 Similarly, the changes to Superman's character just aren't for me, while I'm really digging Wonder Woman; regardless, I know who the new versions of these characters are, regardless of my feelings about them. Sales numbers aside, DC and Marvel have set out to do subtly different things, for different reasons, but I think they've both largely succeeded in their goals.